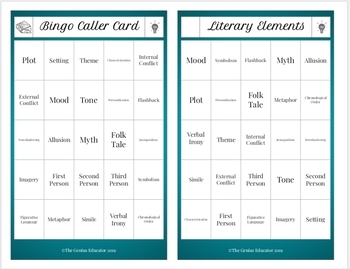 This Literary Element BINGO! 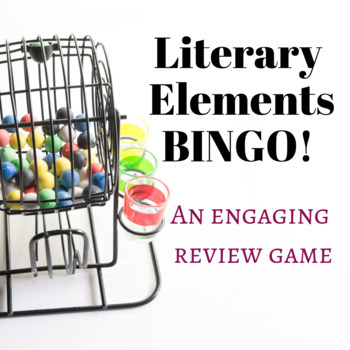 was designed to be used as an engaging review for students before a test, or as a way of brushing up on terms from earlier in the year. For instructions on how to use this resource, check out my blog post here.